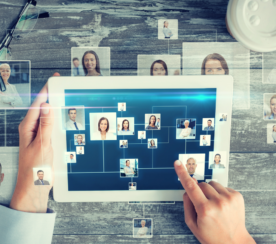 Can LinkedIn Today Be a Real Player in the Social Aggregation Space? 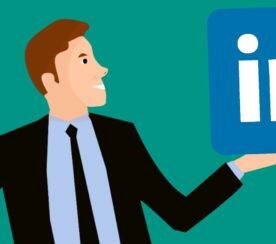 Although LinkedIn Today is a feature that launched with great reviews back in March of 2011, it has been a section of the site that has largely gone without notice by many users. 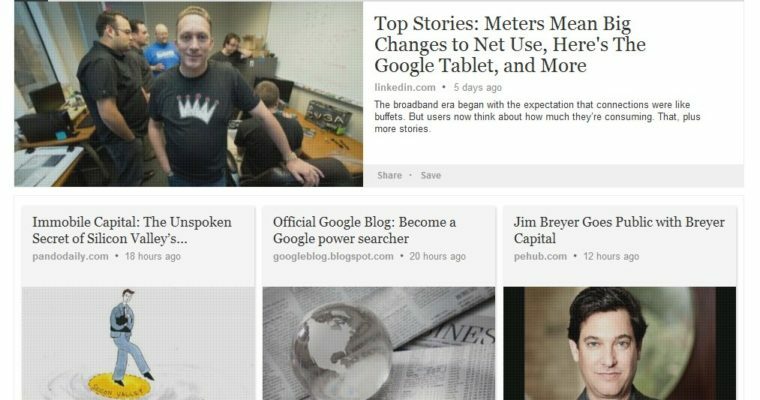 On May 16, 2012, LinkedIn redesigned the Today section, which really improved the way it is visually presented and how you can navigate it as a user. The new section has the visual layout that Pinterest has proven is so popular, along with the endless scroll, so you don’t have to worry about going through multiple pages. However, the question still remains; with so many social news aggregation sites already popular, can LinkedIn Today ever really grow to be a real player in the social aggregation space? 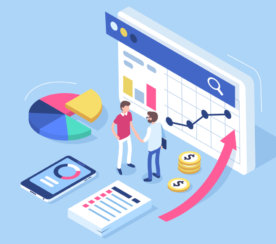 Yahoo quickly learned with Buzz that if you are not willing to give up a good part of your front page to your social projects, you are not likely to get much traction. A truth that inevitably led to its closing down last year. Many people who are regular LinkedIn users have no idea what LinkedIn Today is and have never even seen it, which might be in part because only one of two links to the Today section is visible above the recommended headlines when you are logged in and on your own homepage. 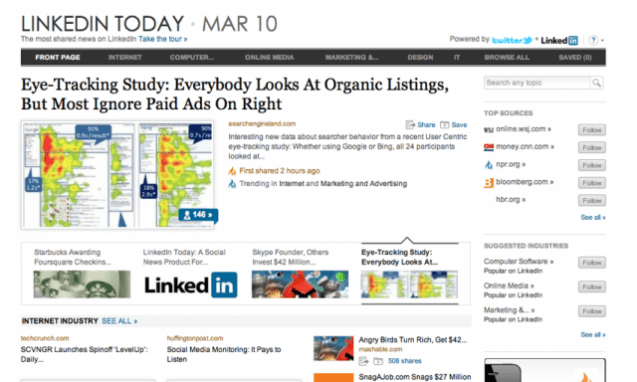 When viewing this module, most users are likely to click on the actual stories or the arrows to see more, which leads them to the actual stories they clicked on and does not interact at all with the Today section. The only other link to the section is in the News drop-down menu on the navigational bar. 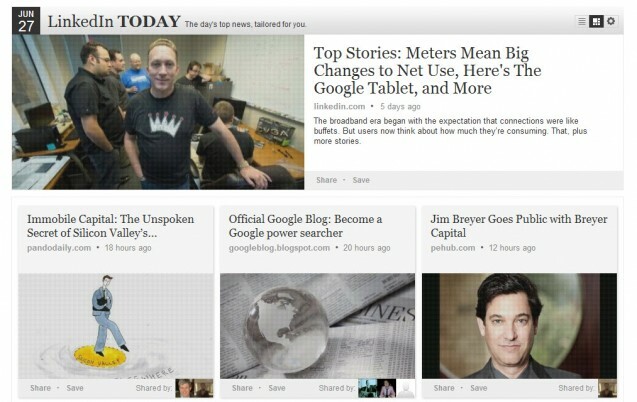 Once a user does get to the actual Today section, they are shown content that is, in most cases, almost a day old. I had to scroll down four pages to get to a story that was less than 14 hours old when viewing the section, and the feature story (a Linkedin.com one) was five days old. The concept behind LinkedIn Today is definitely nice, and we like the format in which articles are provided, but it needs some tweaks to the system before it can become more than LinkedIn Yesterday. Check it out, and let us know your thoughts below in the comments.